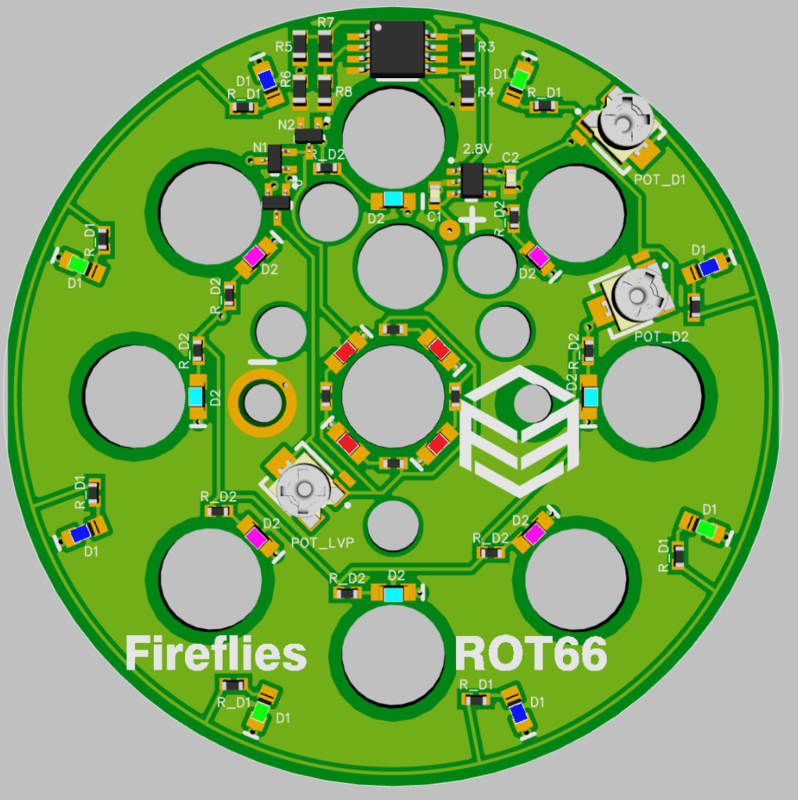 @FireFlies: Is anything glued in this light (driver, MCPCB, bezel, …)? Will there be a modding host? Thanks! And what’s about the bezel? Was there a post somewhere about a deal on this light happening this week? There is a group buy for the light by Freeme. Look for it. Haven’t seen this thread before, Nice light!!! I like it! So I’m wondering what kind of current this thing draws. Sony VTC6 would be the best option? I haven’t bought cells for mine yet, but seems like it only takes unprotected. This seems odd. Is this normal? I would like to know the diameter of the driver board. @Fireflies or lexel: I would like to know the diameter of the driver board. Hey, I want in. I will buy 1 of each version and color. The tan looks nice. What is the cd / beam range for this light? I ordered mine July 26 and also didn’t get a Paypal confirmation email. Very strange. It does show up on my Paypal account. I think they ship August 5th, hopefully we get email confirmations then. I got my email confirming shipment yesterday on 8/3 from Jacky Chang— hotmail put it in my junk folder. Does anyone know the thread size of the hole the lanyard ring screws into? Is it tripod compatible? I don’t know about other countries, but in the US that would be a 1/4-20 UNC thread. Thanks. Sweet! Lucky I haven’t ordered a second one yet. Can you sell these separately? I would love to install these on the one I have on order. Lexel can you measure the optic and see if larger domed LED’s fit under it (like LH351D). Fireflies seem to think it wont fit but that would surprise me if that was the case. I’m really interested in what kind of runtimes we can get out of the highest regulated output for the Nichia version and if heat is an issue. I’m assuming that’s 1-1500 lumens? I suppose if I do buy one, I can make a simple adapter for tripod use. I’m trying to hold off buying more lights, but this seems like such a great worklight, it’s really tempting. I ordered a Nichia version from the GB. Hoping I won’t regret not ordering the XPL HI version which has more throw and nearly twice the output. I was thinking the 3D tint might be too cool and the 4B tint might be too green. So I chose the Nichia, which should have great tint but won’t have the wow factor of the 3D.